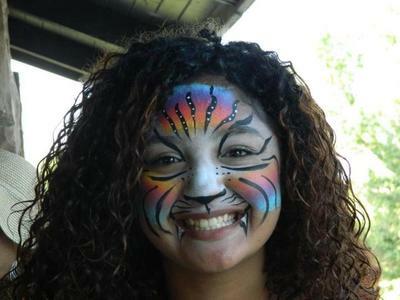 Quality Face Painting with Top of the Line Safe & Clean Paints for your Special Events. 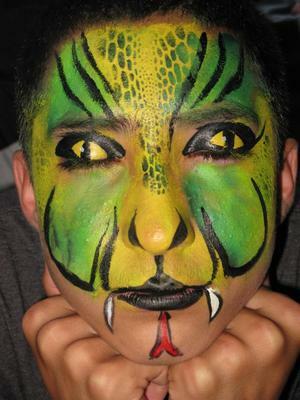 Birthdays, Grand Openings, Festivals, Company Parties or any time you need some creative fun. I'll travel to you up & down the Bay Area! 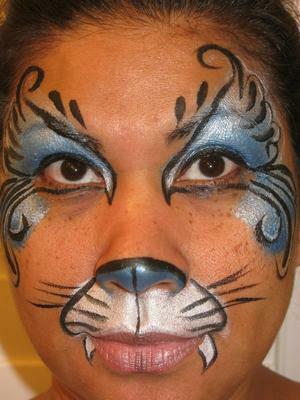 I also do Glitter Tattoo Parties great for all ages Kids, Teens & Adults. Everyone loves them & they last for, 3-7 days, Dermatologist tested, safe & waterproof. I'm also a Esthetician and do skin care, So.. I'm very careful in the products I use & make sure they are safe for the skin. I can pretty much do any theme you can think of... 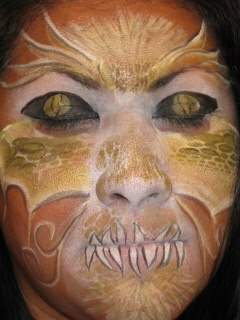 So please check out my work & I look forward to hearing from you ;) "Cynthia"
Please Call 707-307-2437 to Book your Party!